Sarah Rosado’s : “Dirty” Little Secrets. Sarah Rosado is a New York based illustrator and photographer, she discovered her passion for art at a very young age, she found herself scribbling drawings all over her notebook and everything she could get her hands on. “I am always looking at other artist’s work online and was impressed by many works that include images created with food, flowers and other objects. This motivated me to come up with my own ideas and create images using dirt. I have not seen this before and felt it would be challenging for me to come up with an idea to shape dirt into everyday objects and accessorize it to create a 3-D effect. Each image has it’s own meaning. Viewers can decide what they really see and what it means to them individually. Who knows, they may find some “dirty” little secrets.” – Sarah Rosado. 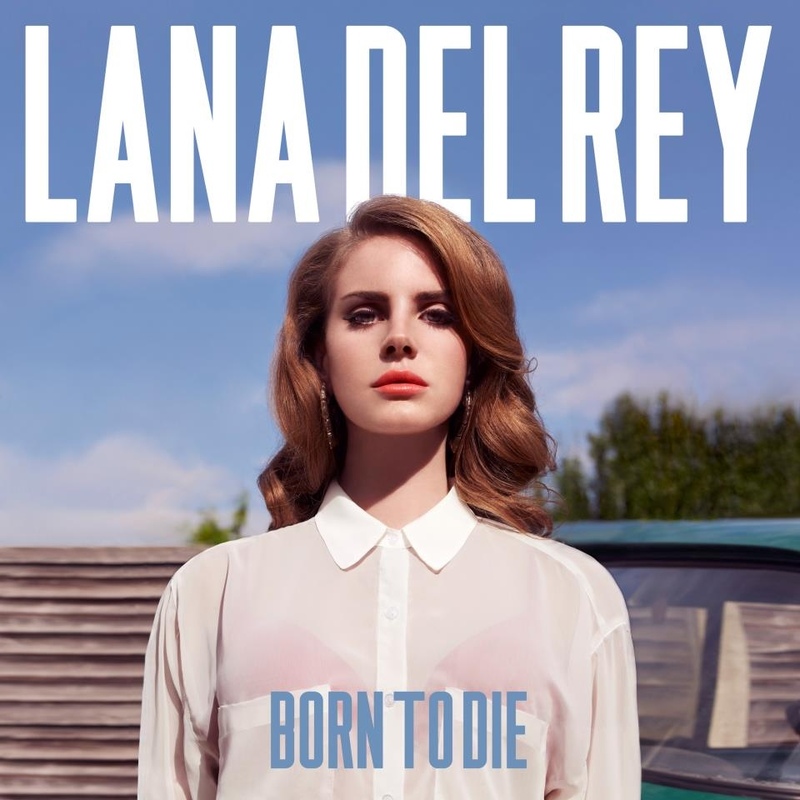 Frankie Likes: Lana Del Rey. 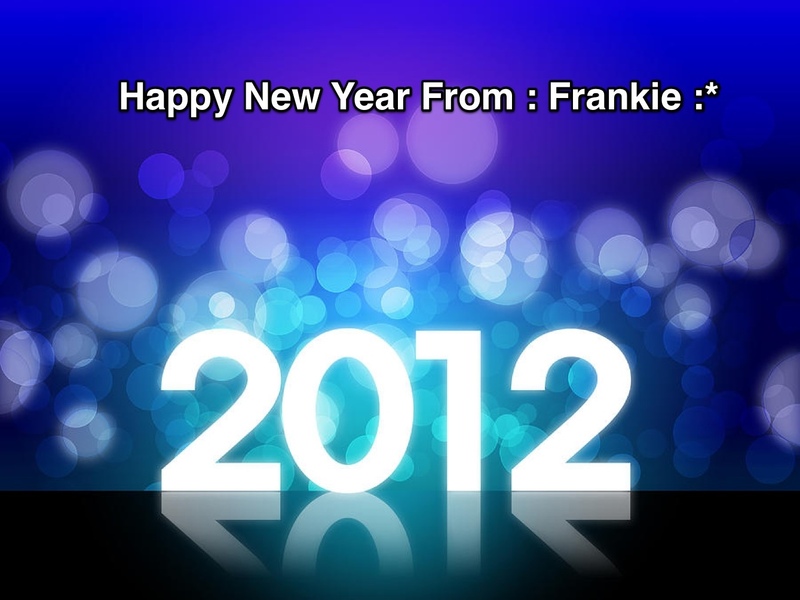 Frankie is Wishing you a fabulous 2012 with full of great achievements and experiences.